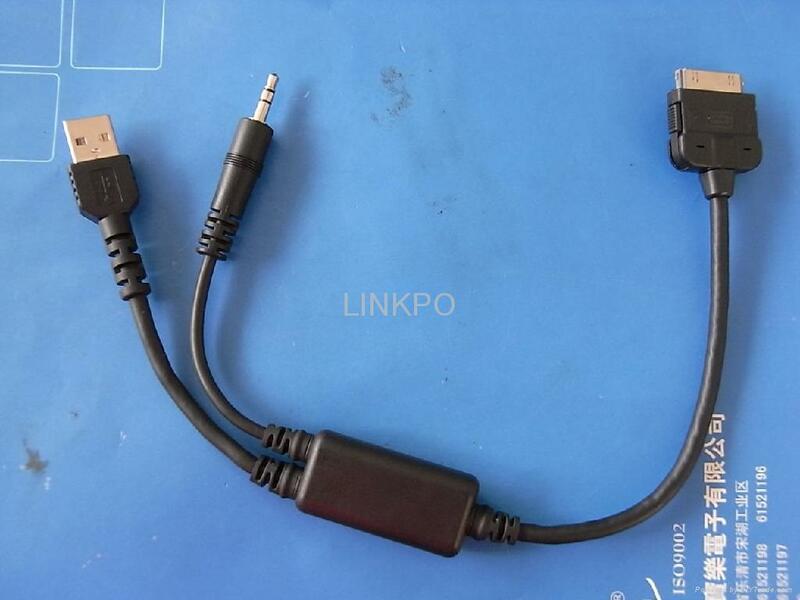 The cable is be used in BMW 5 SERIES and 7 SERIES and X5 and X6 ,It will connect your IPOD IPHONE to USB 3.5 jack, then it will play music in your car. 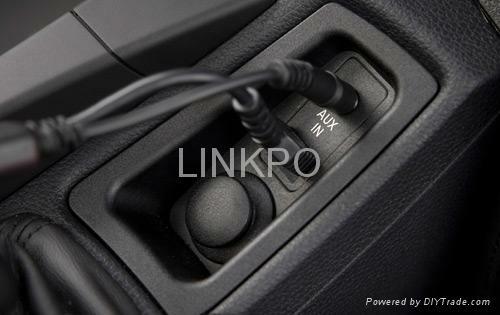 Your BMW have a connector name AUX IN and USB jack in it ,You neen connect ipod iphone to the jack only . 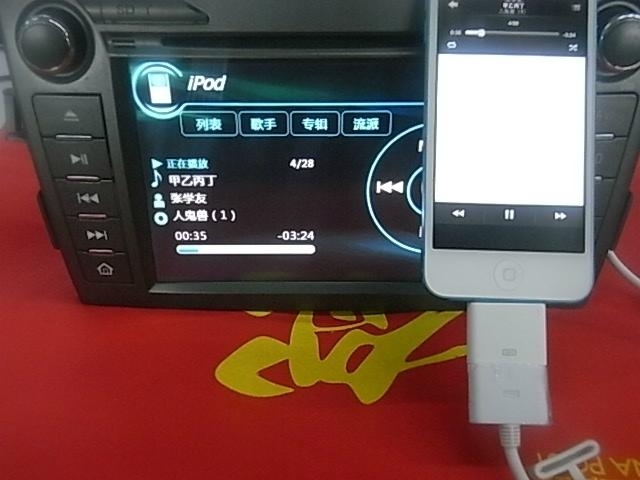 Have controling key on steering wheel and you will control IPOD IPHONE per steering wheel. 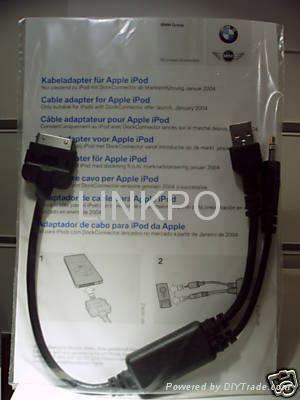 Add a IPHONE5 audio adaptor,It will support IPHONE5,IPAD4,IPAD MINI.